I think we tend to devour the world we inhabit, instead of enjoying it. 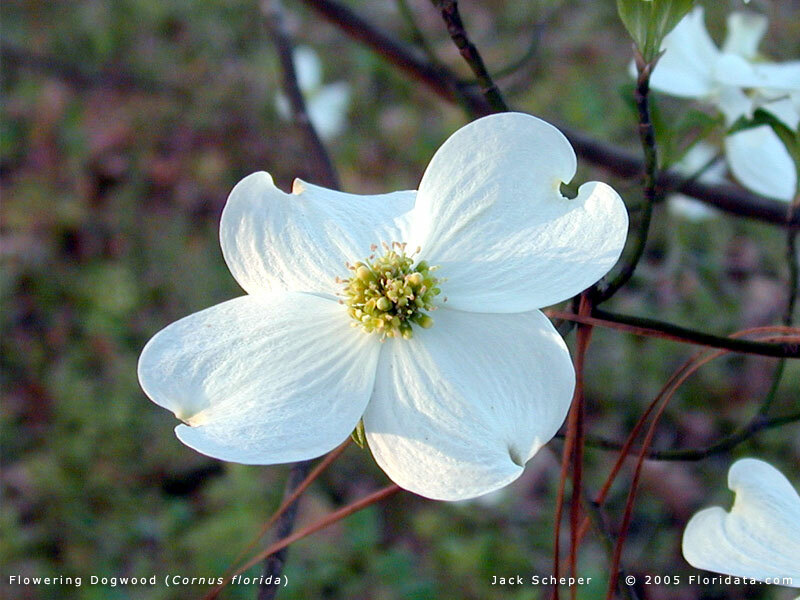 I remember back to when I was eighteen and noticed the blooming of a dogwood tree in my family’s front yard. My parents informed me that the tree had been in bloom for quite some time, but I had not noticed it. That was the first major time I can remember being aware that I had missed out on something and had been oblivious to the peripheral things in my life. So often we take the natural beauty of the world we live in for granted and go through ritualized motions. Our inner voice may call out for us to wake up, but we frequently chose to ignore it in the pursuit of “bigger things”. What could possibly be greater than the miracle of the life we live? 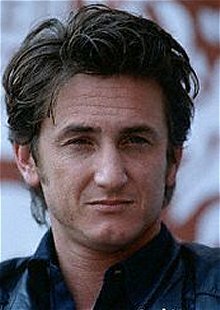 I watched an interview with actor Sean Penn and he commented that he was not a religious person per se, but that even if there was nothing after our life, wasn’t the joy of a life well life enough? Did we really need anything more than that? His words speak so much truth. Is there anything more ignominious than to breathe and yet not live? This entry was posted on October 19, 2007 at 6:02 pm and is filed under Context, Creativity, Cultural Ideas. You can subscribe via RSS 2.0 feed to this post's comments. You can comment below, or link to this permanent URL from your own site.